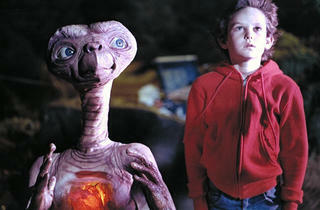 Sony Wonder Technology Lab Screening: E.T. Experience the magic of the Steven Spielberg classic on the big screen in the Sony Wonder Lab’s 73-seat High Definition theater. 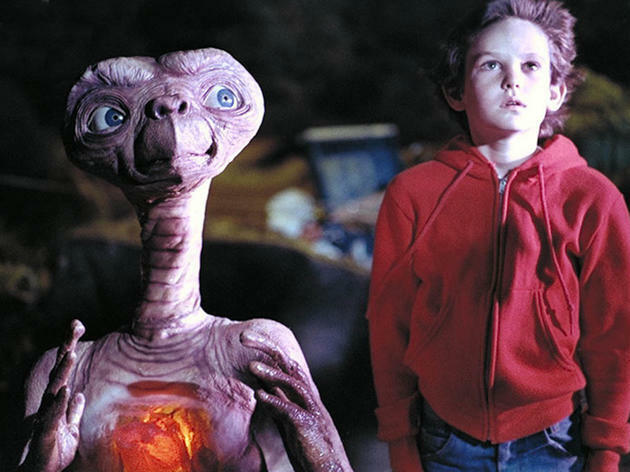 If your kids have never seen this cinematic story of extraterrestrial friendship, this is the way to introduce them to it. Reserve advance tickets by phone, or pick them up at the box office (first-come, first-served) starting 30 minutes before the screening. Ages 12 and up.